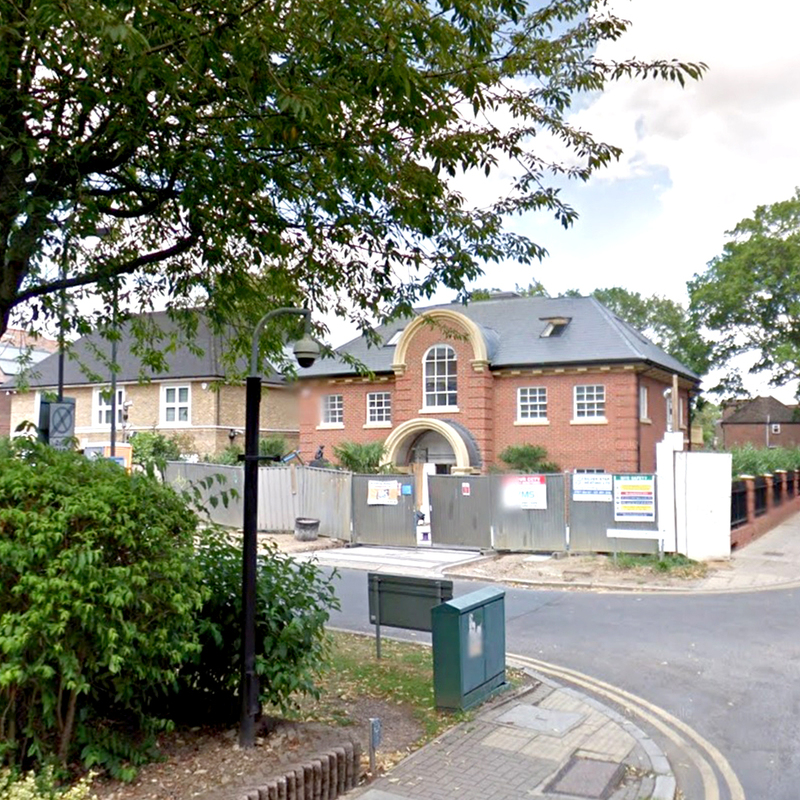 The project involved erecting a new build house with a basement on the corner of Reenglass Road and Uxbridge Road. The client was Georgian style house. The challenge was to design a property thus the house had 2 view points. Project completed on Aug 2017. Client: Demolition of existing house to create 7000 square foot house. 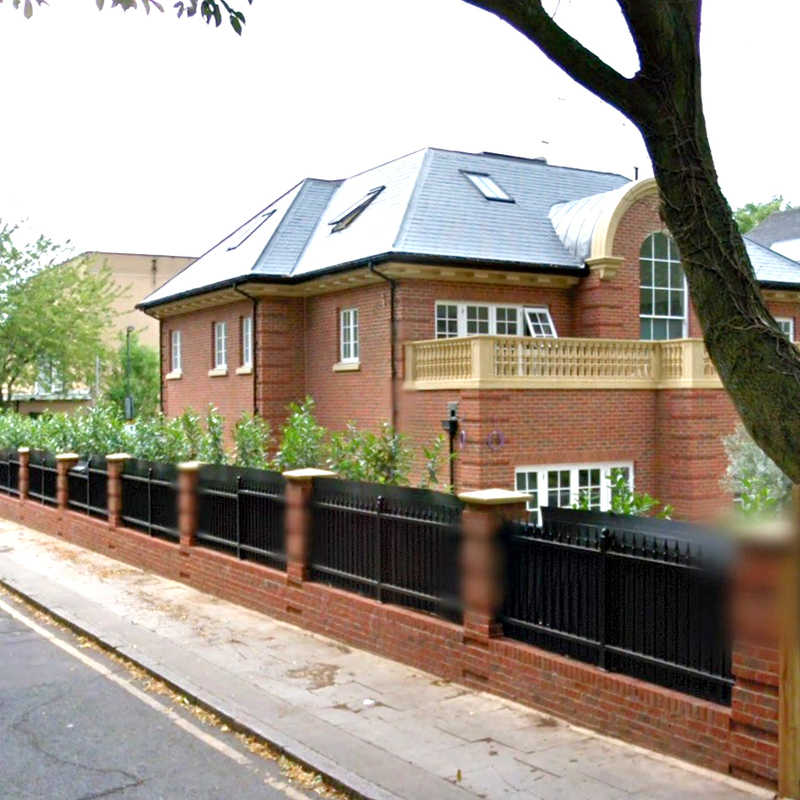 Our brief was to design a Georgian style house on a promising Stanmore road.